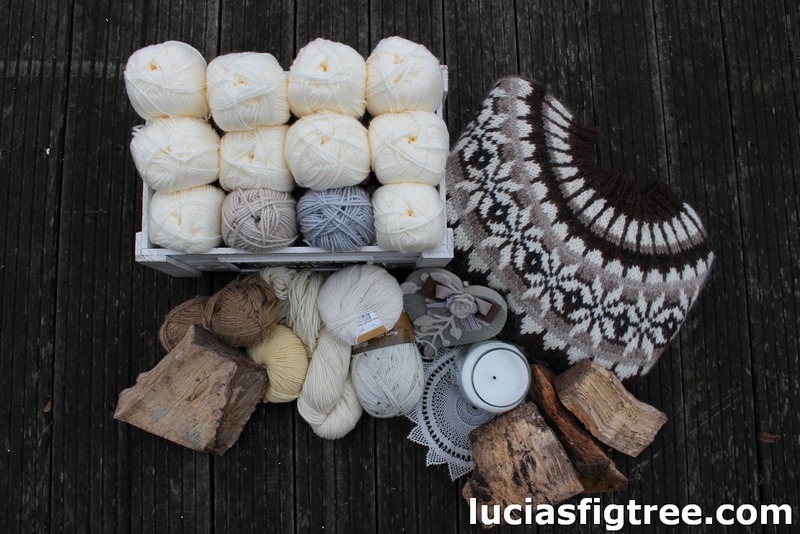 Halloween is over, yesterday we had the first frost, so as the temperatures plummet, no excuse is needed to wrap up warmer…and that is what I am aiming for with the NOVEMBER BLANKET. I like the colder months very much, I do not mind shorter days, the cold, the wind and the rain as the key to enjoying this time of the year is to surround yourself with the softest, cosiest textiles around and maybe the odd hot chocolate or two…. Chunky knit, throws but also some soft cushions, maybe a sheepskin rug, some lovely scented candles, mood lighting ..it is all over magazines and shops windows as a way to create a perfectly plush refuge from the wind and rain and to lighten up your home as the days get shorter. This trend is getting more and more popular, and has a few names: it is called Hygge, Gezellig and many other names…all of which encompass this desire for something cosy, nice, homey, friendly, snuggly, fun, comfortable or enjoyable…I guess it’s a feeling rather than a word. It is everywhere… I went to IKEA a couple of days ago to get few bits and pieces ( they have the best and cheapest unscented candles…) so I took a couple of snapshots with my phone of some neutral interiors set-ups, I always feel IKEA is a good indicator of what is trending and what people are seeking. so I decided for this month I am going to go cosy, chunky and neutral! neutral what a word for me!!! Now I think that nearly 20 years later, neutral rooms don’t have to be a bore. the trick is to create contrast and avoid everything been ” too plain and too matchy” because that is what causes dullness is the same tonality; so what is vital is to play with the saturation levels and undertones to create a warm, calming, inviting environment that has still freshness and crispness. Another key to ban dullness is TEXTURE, and that is chunky yarns, sheepskins, washed wood, earthy pottery, candles, greenery and maybe even a pet! 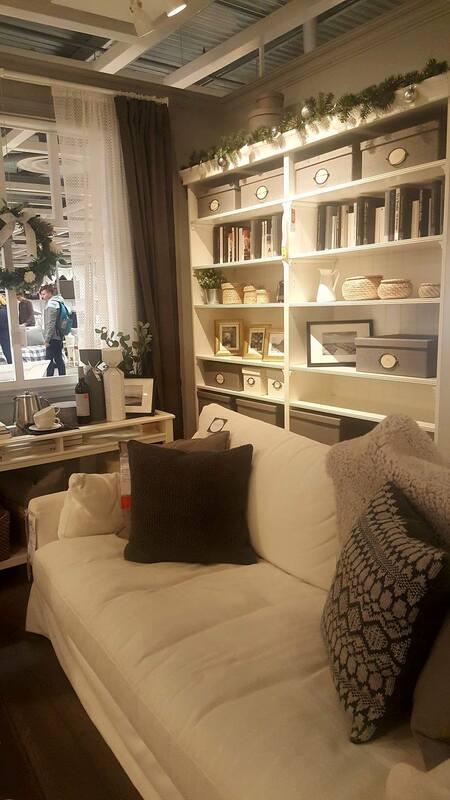 Now if you go in a DIY store you find rows upon rows of neutral colours and undertones available for your home. newborn, falling snow,lambskin..polar drift, icing sugar ..hahhaha you name it! said that one thing is true…neutral colours, when used properly, work anywhere and everywhere. So this is my challenge this month a neutral blanket! Why not use the three neutrals together? I love all 3 – I know you are going for neutral but the oatmeal and cream would be a beautiful mix together. I don’t see neutral as just one colour though. Absolutely beautiful work as always. When I saw the box of yarn, I thought you intended to use cream as the main color with pops of the grey and oatmeal. I think that would be neutral yet intriguing. when I saw your post I was hoping you had designed a crochet pattern like the sweater? next to the box! I love that design and have never seen it in crochet. Would love to do a blanket with that design..?? hint hint. I, too, have gotten on the neutral band wagon. just bought the same colors as you are pondering on, but combining them in to a blanket. Beautiful colours! Love all three! I’m anxious to see your finished blanket. I know it will be gorgeous. Hi I am new to your site,I love the pattern the neutrals are done in. How does it work do we need to buy the pattern download it or ?? Thank really loving it so far have always been a fan of attic 24 and have now added you to my list . Can’t wait to see this masterpiece, your squares look delicious! I agree with many other, a mix of all three would be lovely. Can’t wait to see what it will be. Just found your blog while browsing for some knitting/crochet inspiration!! …I am an architect, too (and Italian, too!!). I love the colours you use in your works and love the geometries of your latest blanket!! Cinque Terre is not far from my hometown. The colours you chose really reflect those villages! 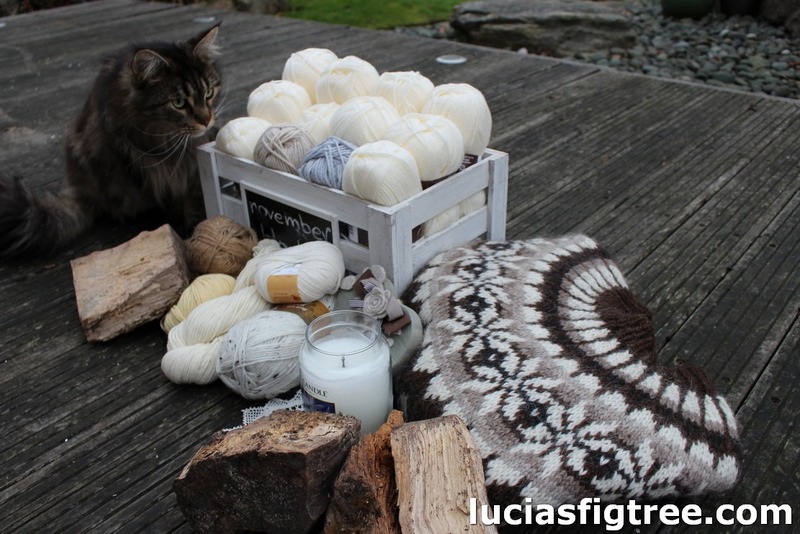 …I am curious to see how your neutral blanket is going to look like!! mi fa’ molto piacere, grazie dei complimenti!!! 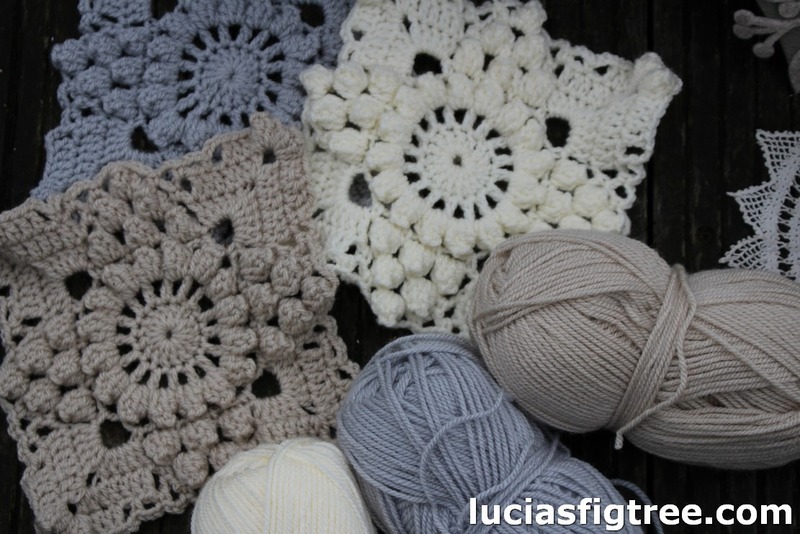 I am here for the first time and just saw these beautiful granny squares… are you going to share the pattern?